Drunk driving stops can’t happen because an officer feels like picking on you. Instead, the officer must have reasonable suspicion to conduct a traffic stop because of a suspected drunk driver. Reasonable suspicion means that the officer observed something that made him or her think that you might be intoxicated. This is a very low standard because even actions that fully sober people might take could be considered causes for this type of suspicion. When you read the list of behaviors considered suspicious, you might start to think that only perfect drivers don’t do these things. The fact is that alcohol affects people differently so there are some items on this list that might seem like common errors, but most of the time they occur in an exaggerated manner when the driver is intoxicated. While the officer can stop you based on reasonable suspicion, he or she can’t arrest you based on that concept. There has to be probable cause to initiate an arrest. This standard is a bit more strict than reasonable suspicion. 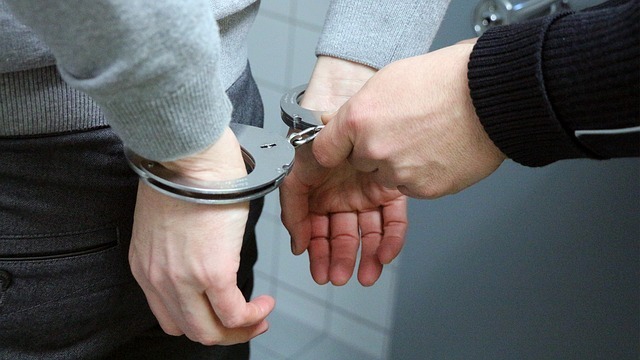 A person failing a field sobriety or having a result over the legal limit for alcohol on a blood alcohol concentration test are examples of probable cause. Being arrested for driving drunk is also possible if you refuse to take a BAC test when an officer asks you to do so. This is due to the state’s implied consent law. DUI checkpoints are an exception to this rule. Checkpoints can stop every car or they can stop cars that fall in certain places in a sequence, such as every third car. A driver’s race or gender can’t be used as a marker for stopping a vehicle. It is important that these checkpoints follow Connecticut law, so if you are stopped and subsequently arrested in one, the validity of the checkpoint might be one point of focus for your defense.